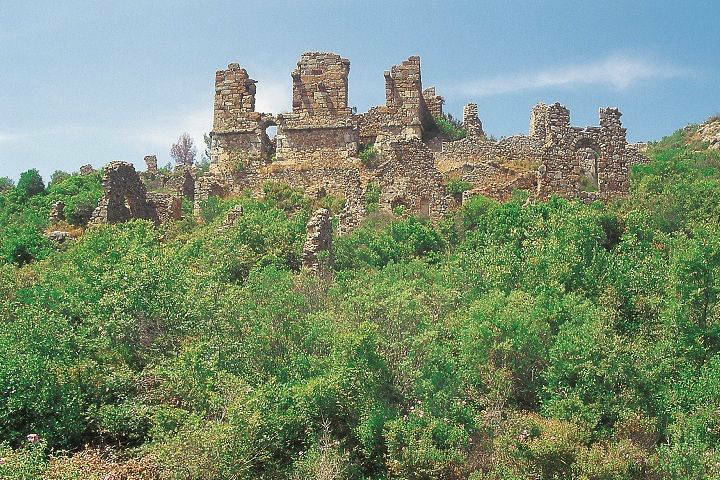 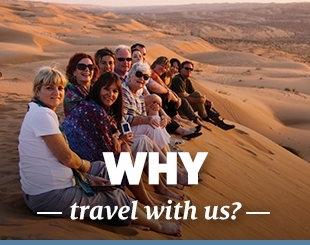 Exploring Syedra Castle on foot is a great way to discover its historical and natural beauty. 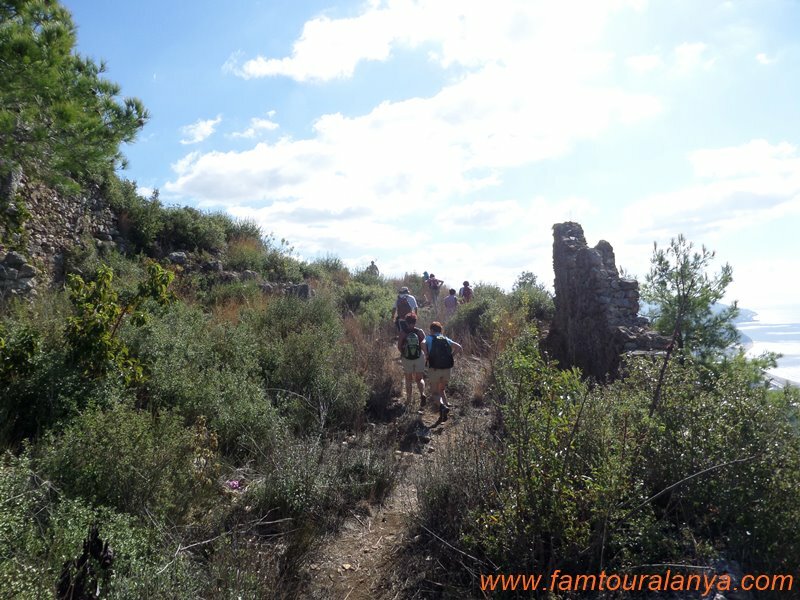 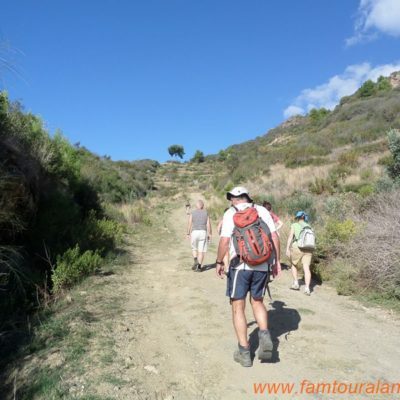 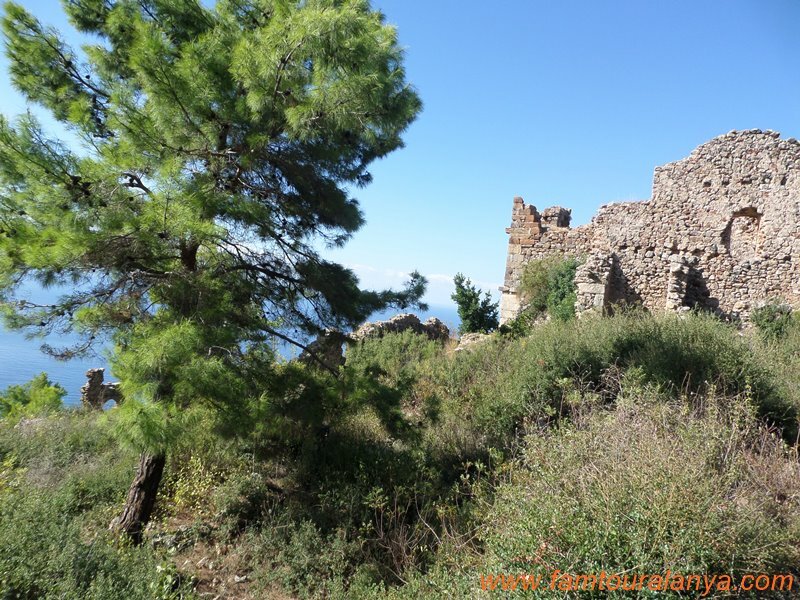 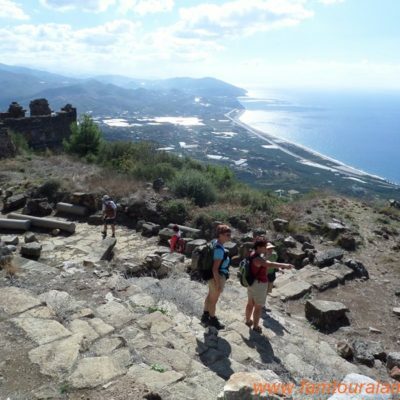 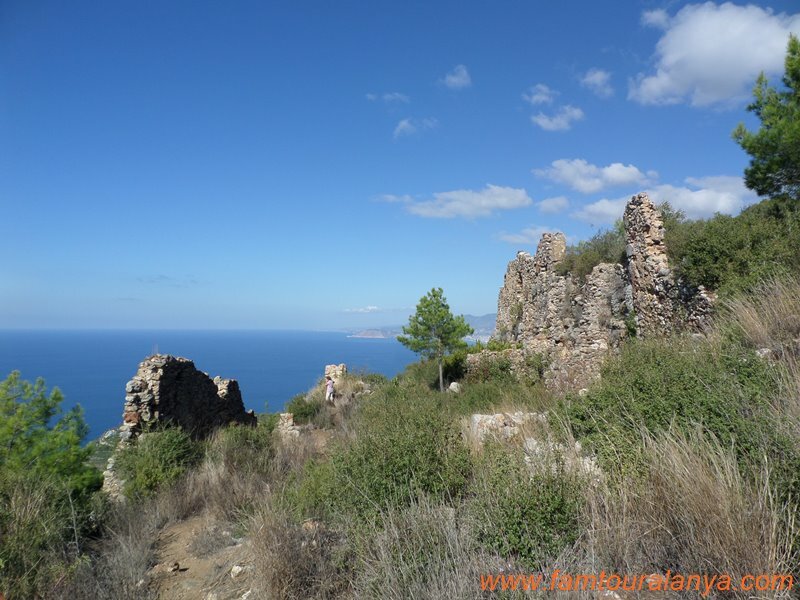 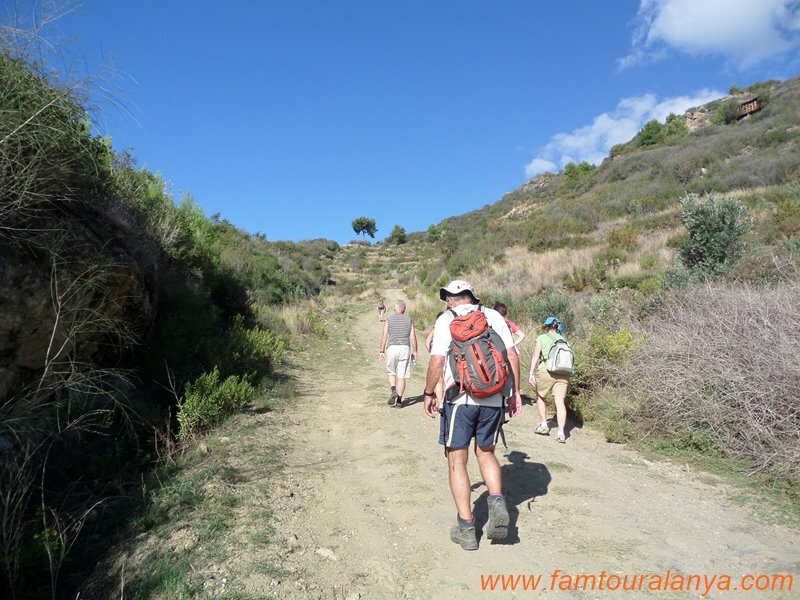 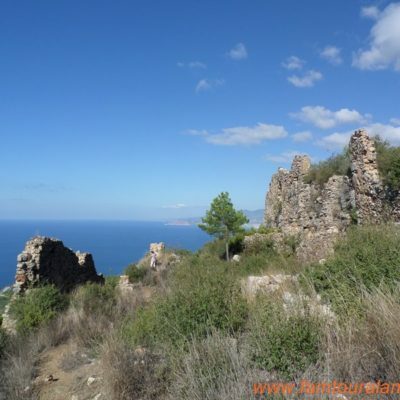 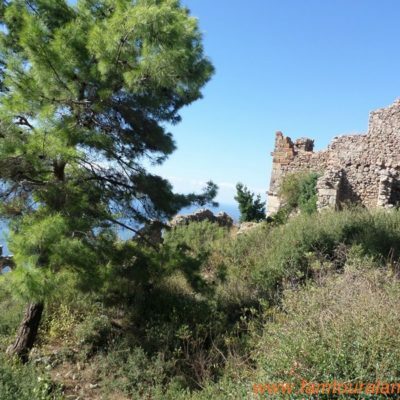 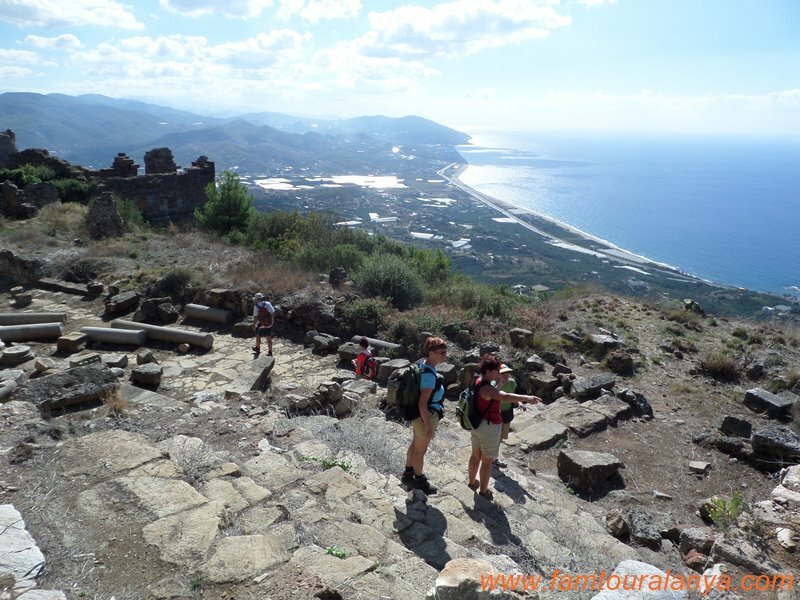 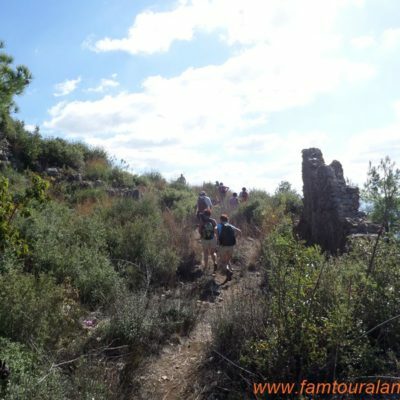 Syedra Castle hiking tour is a pleasant joining together nature, history and peace of the environment. 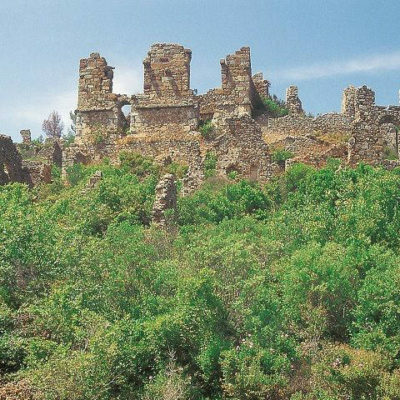 The center of the city is situated on a large hill. 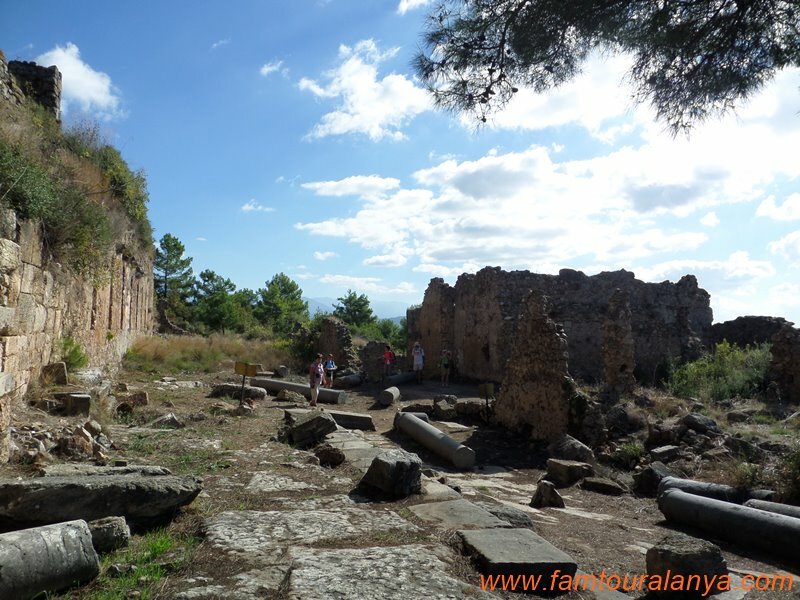 We will walk on the colonnaded street on which once the Kings and Queens used to stroll. 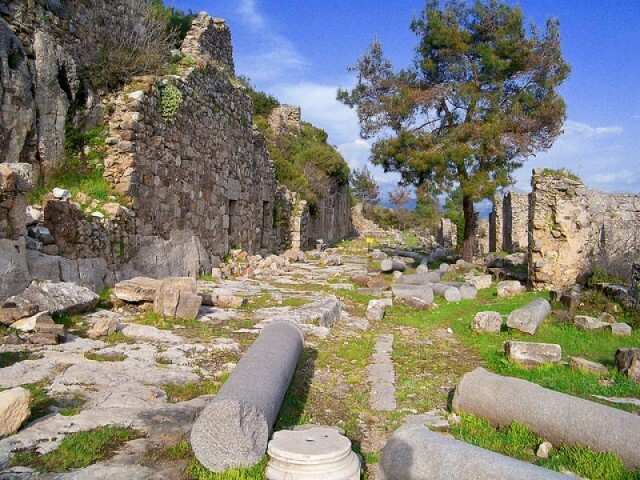 This road is situated to the north of the temple and extends from east to west. 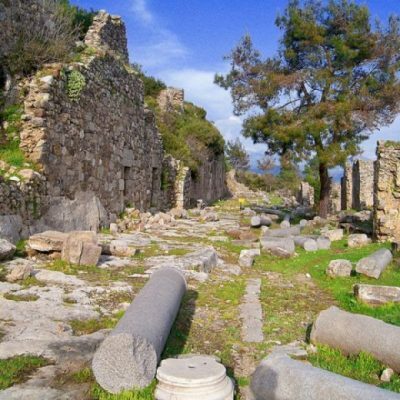 We shall finally conclude our visit after walking along the colonnaded street and observing various ruined buildings on both sides of the road and the wall tabloids made with different colored mosaics that have lost very little from their originality after so many centuries. 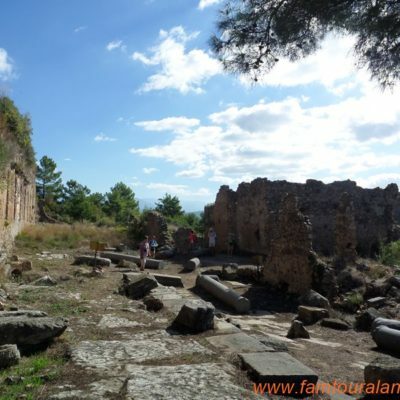 From the inscriptions and the coins minted in the names of Marcus Aureoles and Antonius between the years 138 and 161 found in the area, this big city is known to be the remnants of the Roman period.